We love homemade gifts. It may take a little more time, but it’s a great way to spend time together with the kids and put some thought and effort into a present for a special person. 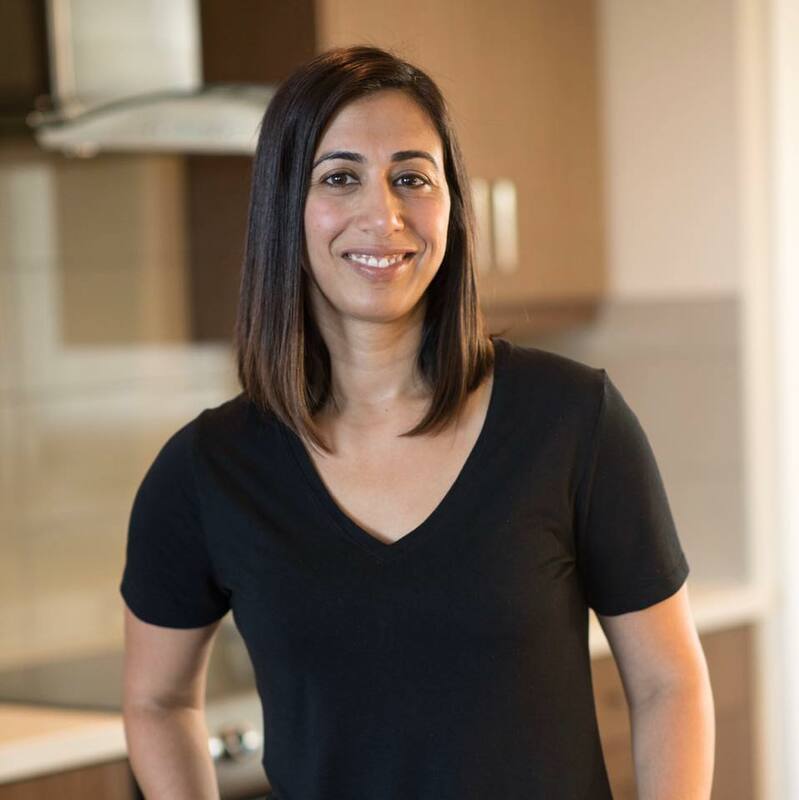 Last year, we shared 5 Homemade Gift Ideas for Moms and this year we are sharing five more Mother’s Day gift ideas! Even though I’m a mom, the kids and I always make homemade Mother’s Day gifts, for their two grandma’s, their great aunt and their great grandmother. 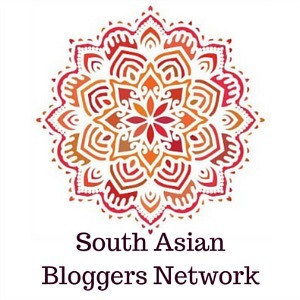 I’ve rounded up some of my favourite ideas. Now I just have to figure out which one we will do because I kind of want to do them all! I absolutely love these super cool coasters. 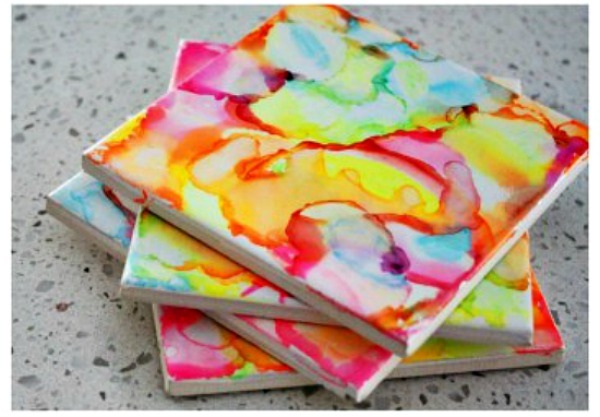 They are fun and artsy, simple for the kids to make and they keep your coffee table free of marks. 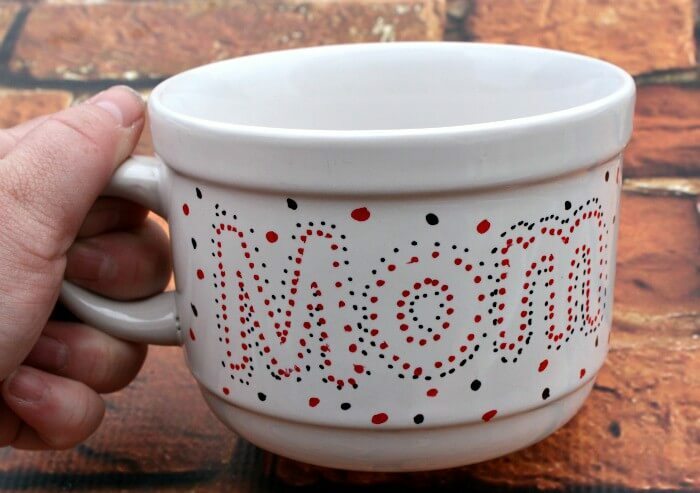 If there is a mama in your life that likes to drink coffee or tea, this easy Mother’s Day mug that really only needs a sharpie to make, would be a perfect gift idea. 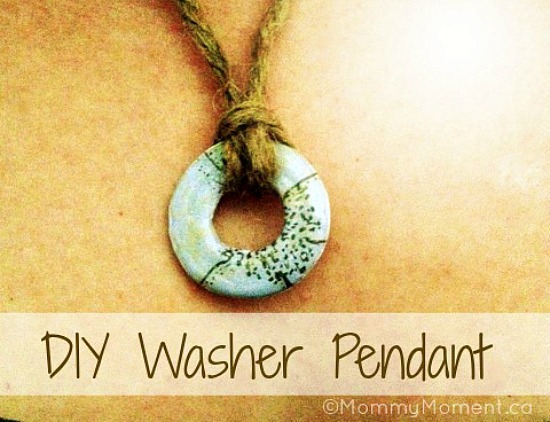 These washer pendant necklaces are quite cute. This patterned paper one is a little fancier and this nail polish one might be easier for the younger kids. 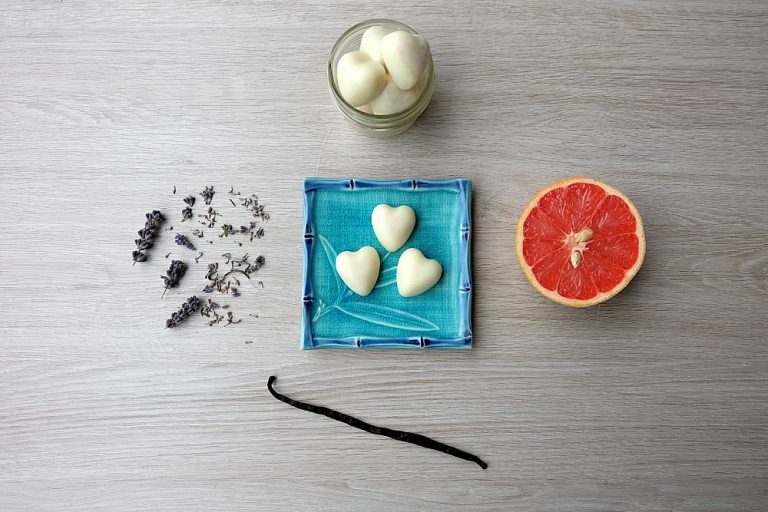 For the mom’s that appreciate homemade beauty products, this DIY heart-shaped lotion bar is a perfect gift! 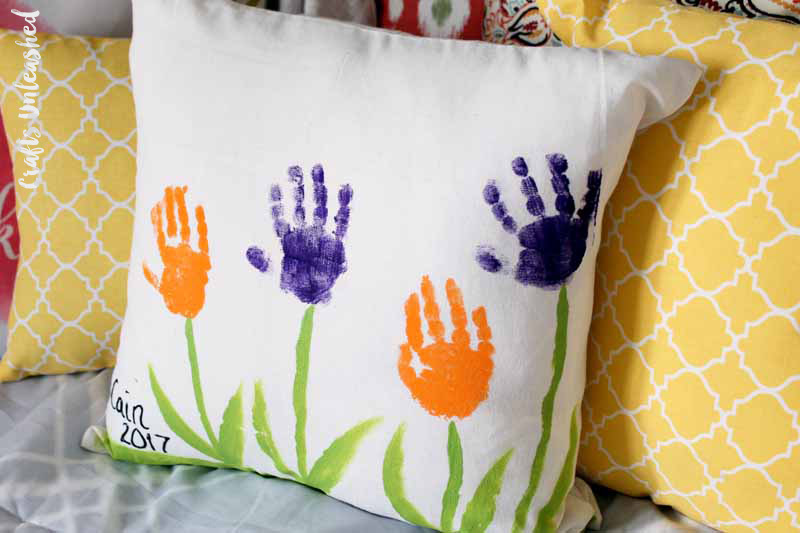 And finally, add a special touch to a special mother’s home decor with a flower handprint pillowcase. You can make it match the colour theme of the room but still make it special with a kid’s unique handprints. 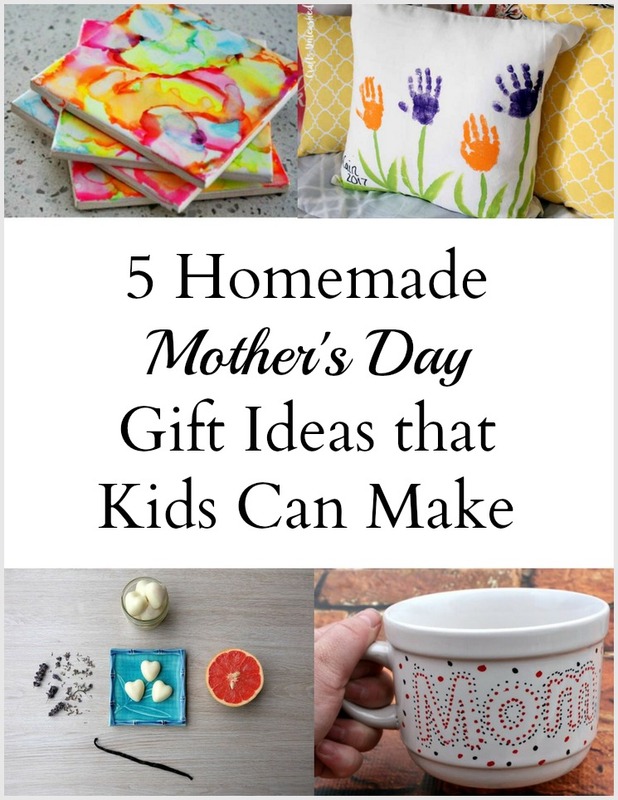 For more Homemade Gift Ideas, for Mother’s Day ,check out last years post as well as this Pinterest Board.